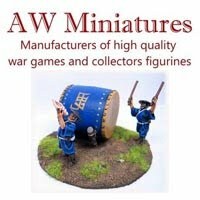 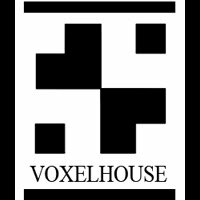 Wargame News and Terrain: Element Games: New Discounted Warhammer Genestealer Cult Miniatures and Scenery! 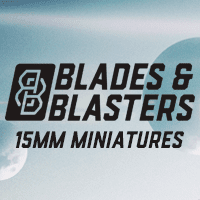 Element Games: New Discounted Warhammer Genestealer Cult Miniatures and Scenery! Element Games: The Shadowy forces of the Genestealer Cults emerge next week and we're very excited to get our bald brethren onto the tabletop. 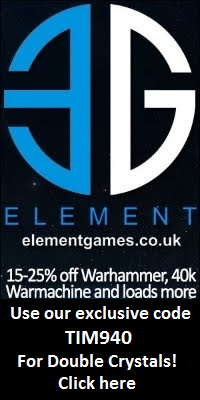 Check the many discounted pre-orders now here And make sure to use our exclusive TIM940 code for double loyality points, usable at the Element Games webstore. 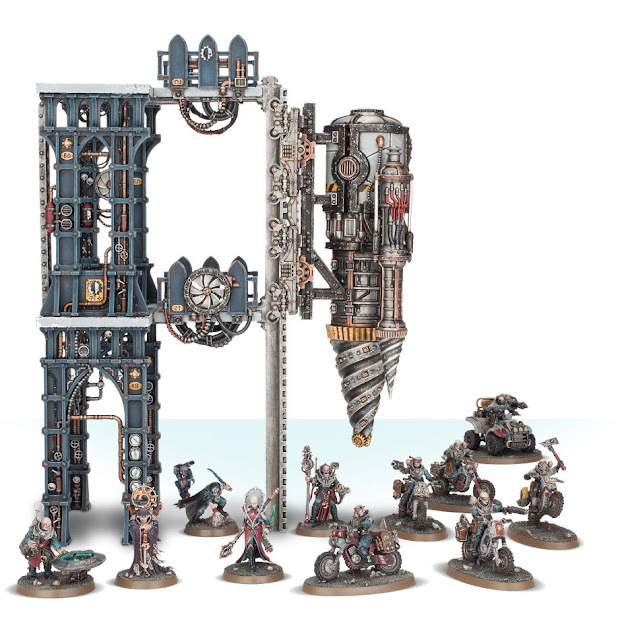 Grab your own Genestealer Cult now today!